My Personal List of favorites on Kauai! 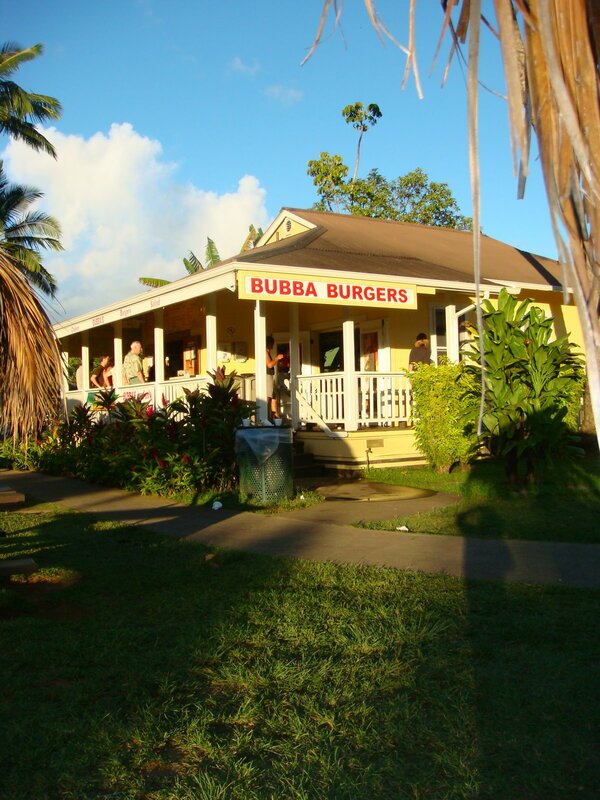 Make sure to visit this Bubba Burgers in Hanalei, their shakes and hot dogs are cheap AND good! Best advice received: To go past mile marker 18 on the Road to Waimea until the very end! Best advice I didn’t listen to: to take only ½ of what I pack, I always thing I will adhere but don’t & end up wearing way less than I brought! Traffic: The volume of it was not an issue for us as we live in So. Cal but the speed of it (or lack there of) was something else! Either people were going super slow or they were going super fast, we never could quite catch the rhythm! Bugs: Never saw any biting us , used bug spray but we definitely had little bites here and there…nothing more than we would get here at home on a summer night outdoors.